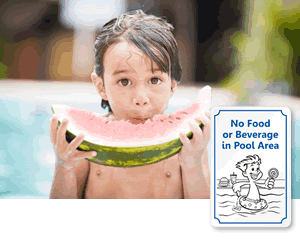 Picnics are fun, but not in your pool. 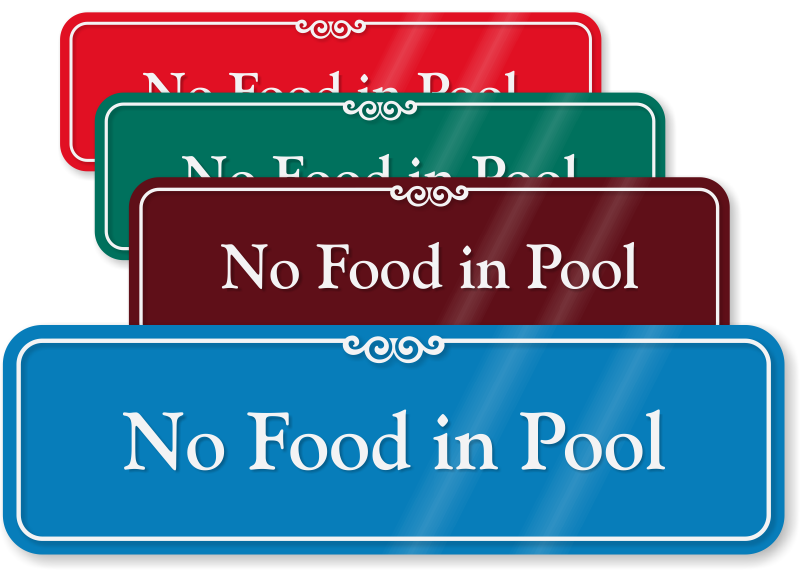 Ensure your pool area doesn't turn in to a full buffet line by prohibiting food in the pool area. 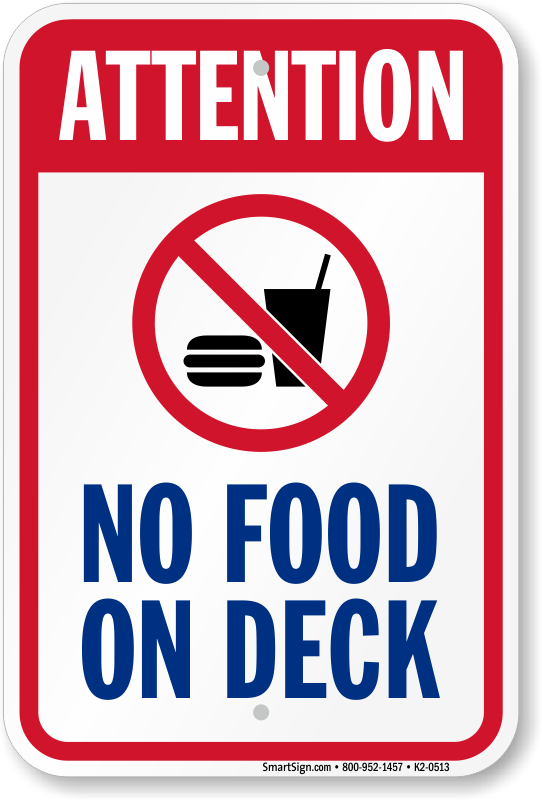 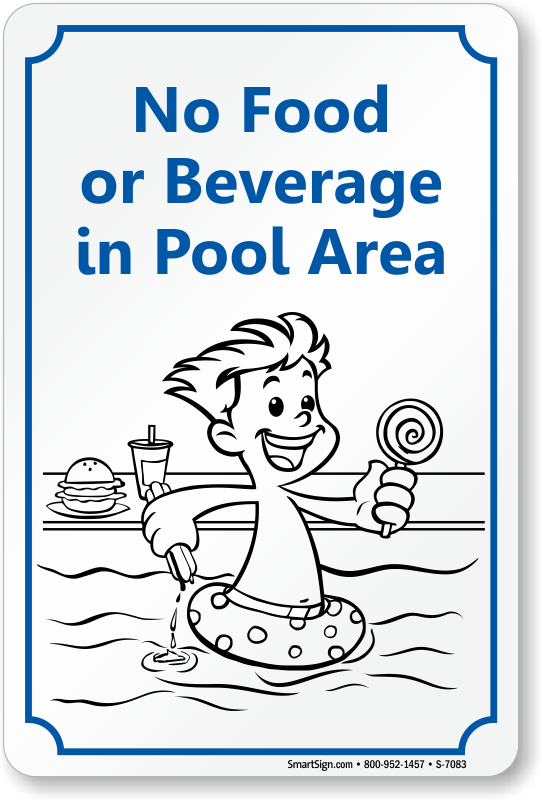 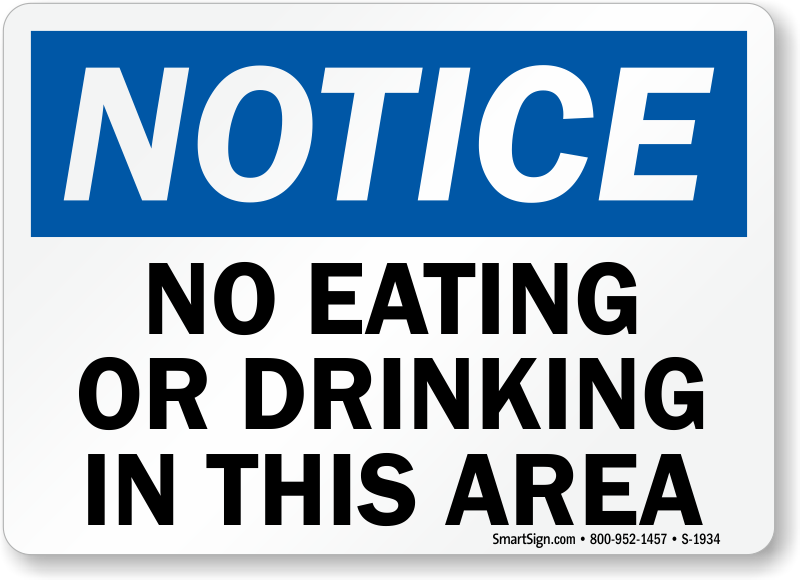 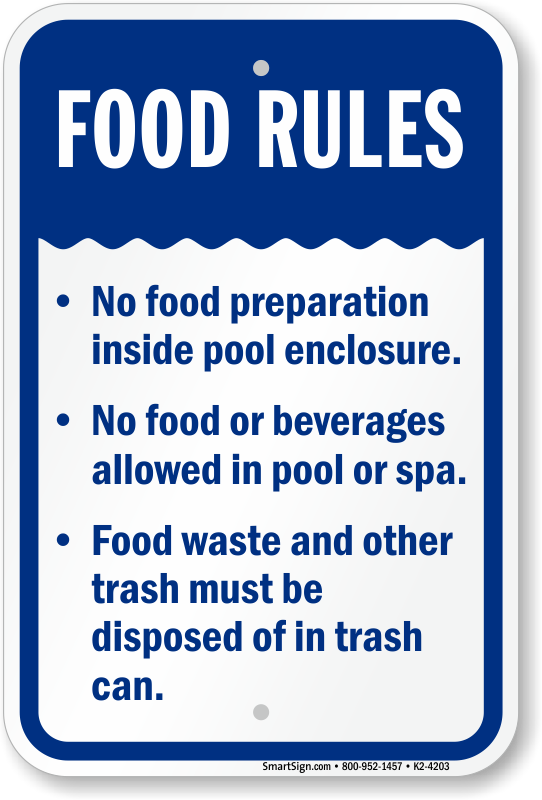 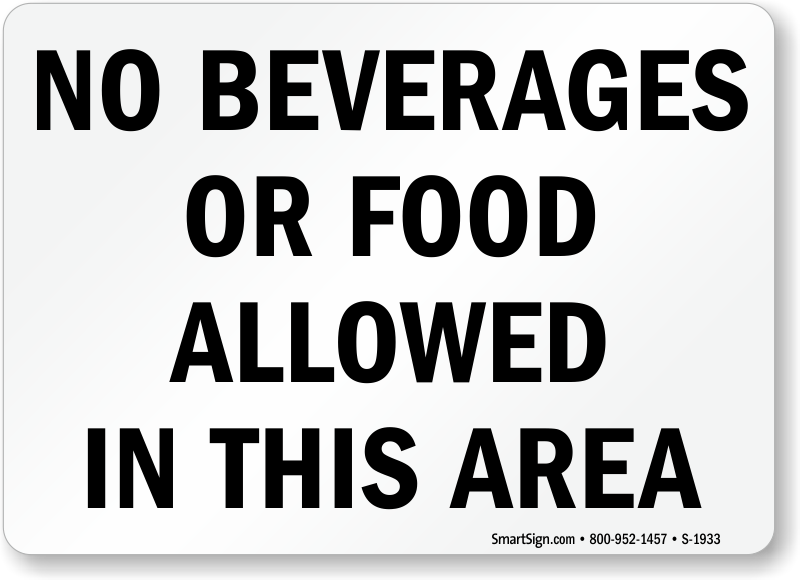 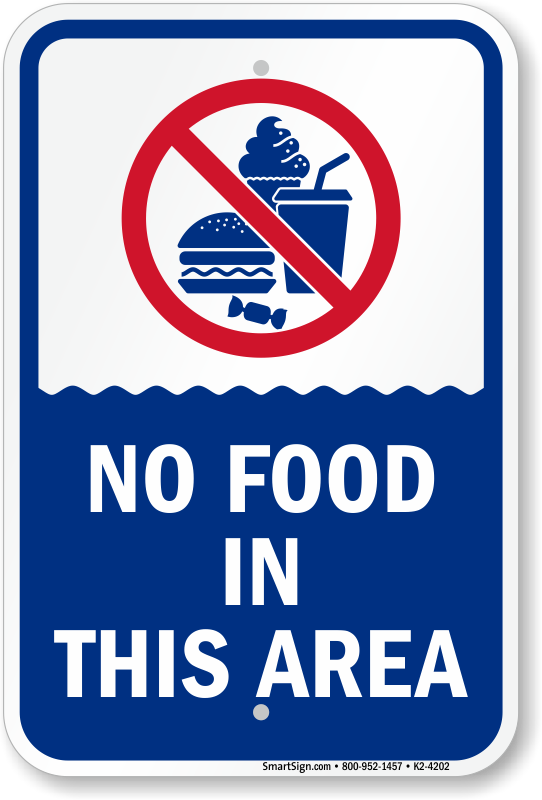 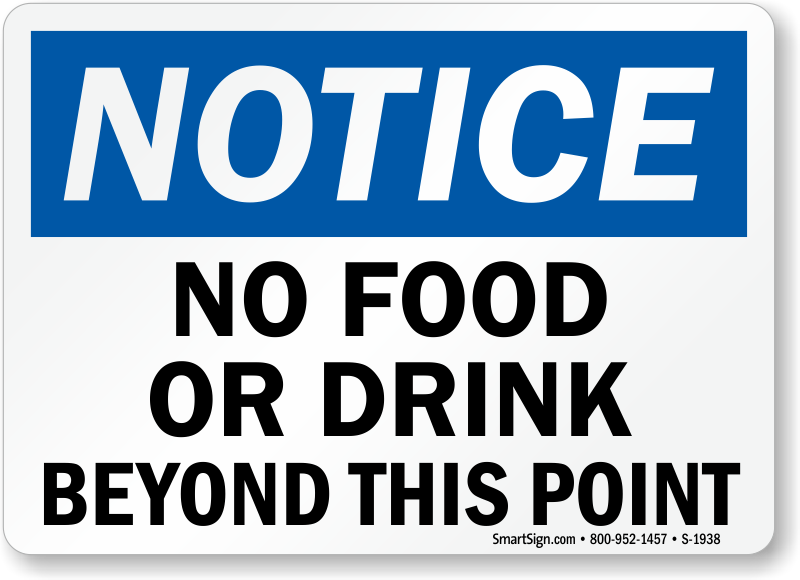 No Food or Drink Signs remind guests to keep food out and make cleaning up and maintaining the pool significantly easier. • Signs with graphics are easy to understand for people of all ages. 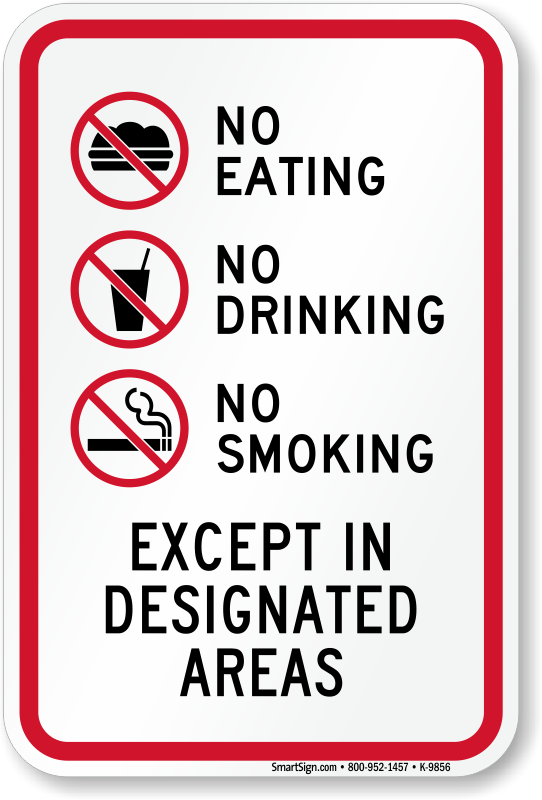 Choose from a variety of signs all sending a clear message. • Templates come in a variety of sizes and materials. 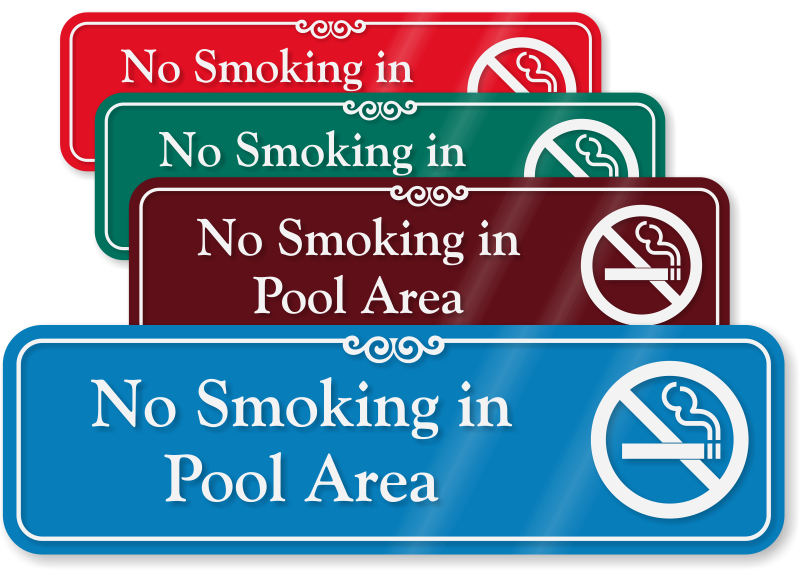 Choose from labels, plastic signs and even aluminum signs - perfect for outdoor, frequently used pool areas. 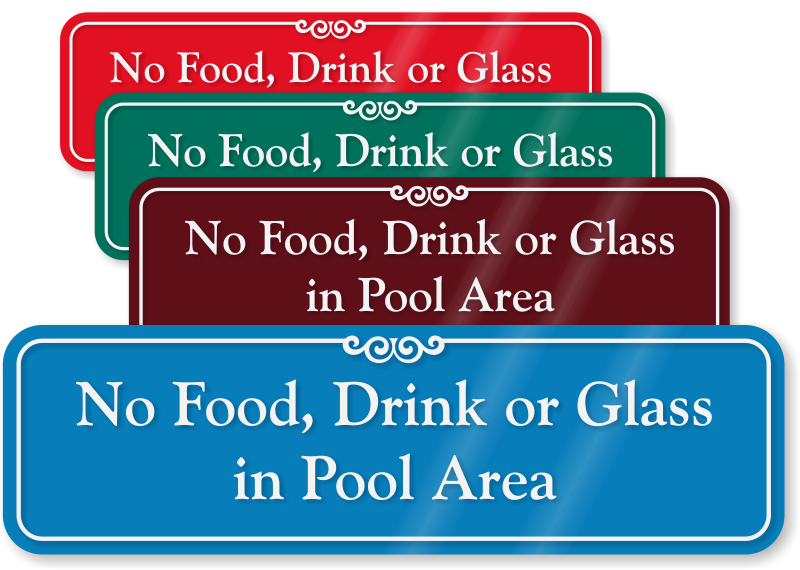 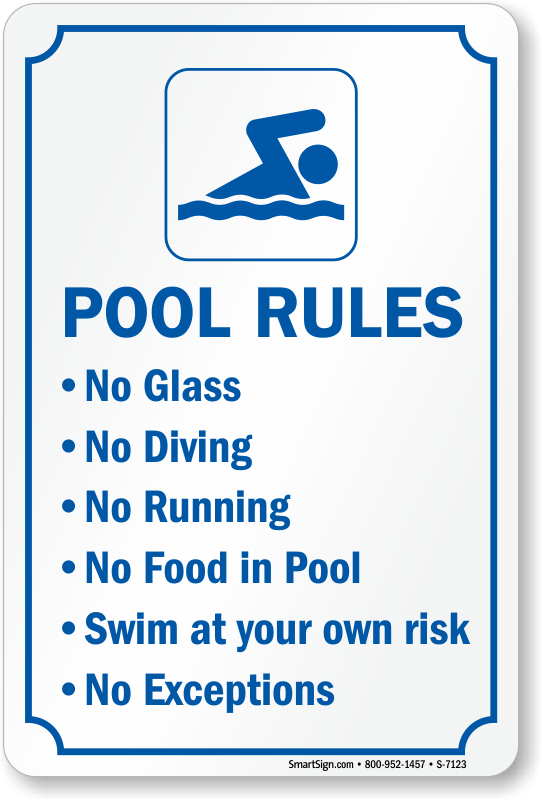 • Pool Rules Signs enforce several rules at once. 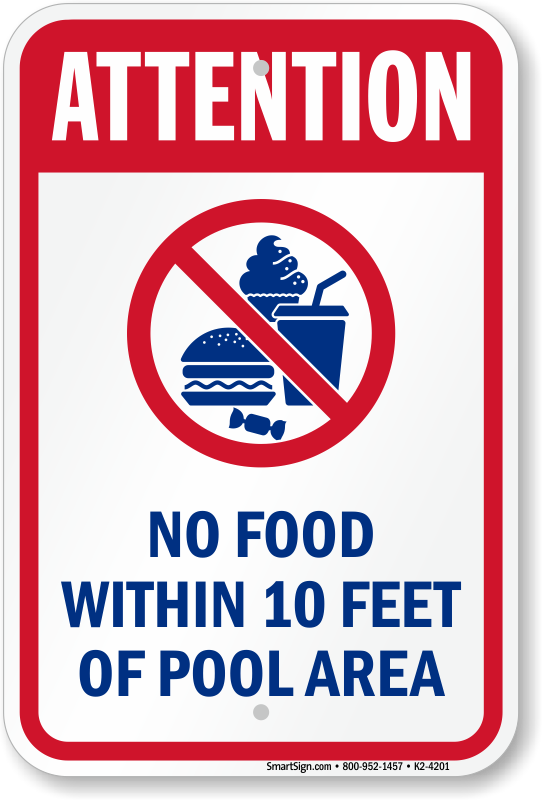 Ensure your pool rules are followed with well placed signs. 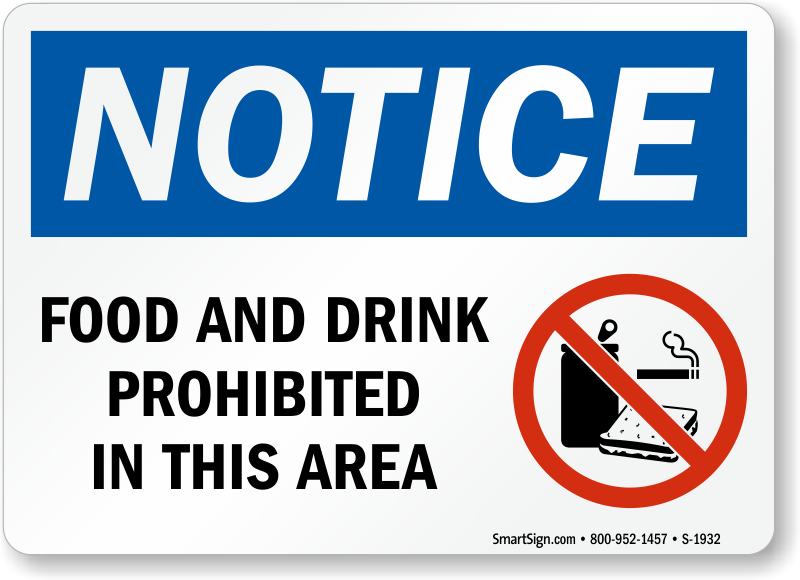 Nice sturdy signs, would purchase again.